Stewart Island Honeymoon — Weddingmoon Vacations StudioTaniwha.co.nz | Wedding and Honeymoon in New Zealand with the world's first luxurious, Five Star, V.I.P. 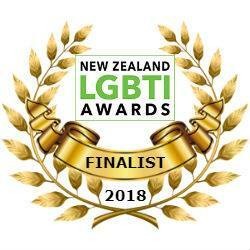 Wedding and Honeymoon, catering to the Lesbian, Gay, Homosexual, Bisexual, or Transsexual couple seeing to take advantage of the Marriage Equality Ammendent. Come together and go as one! Now as a married couple you will have the next four days to enjoy this wonderful feeling, surrounded by the isolated romance of Stewart Island. Sit and watch the sunset, soak in the hot tub, take a underwater boat tour, explore the beaches, discover the short walking tracks, or for the more adventurous take a dive with the sharks. There is no better place to chill, unwind and enjoy the love you have for each other than Rakiura (the Maori name for Stewart Island). Copy of Copy of Beautiful Beaches on Stewart Island, New Zealand. 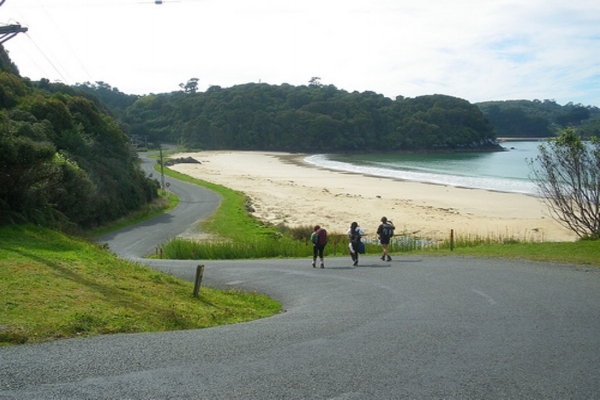 Copy of Copy of Bike tours on Stewart Island, New Zealand. 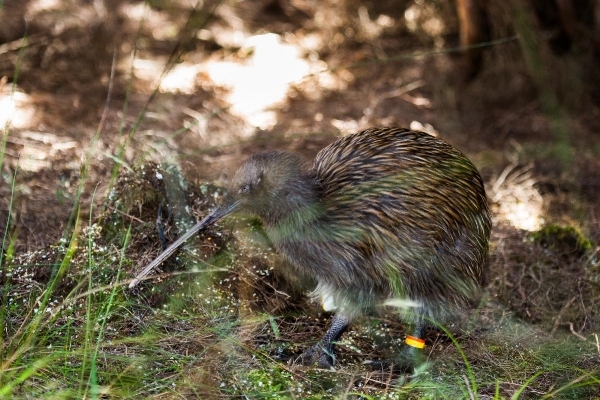 Copy of Copy of Kaka on Stewart Island, New Zealand. Copy of Copy of The Infamous Kai Kart, Stewart Island, New Zealand. Copy of Copy of Butterfield's Beach, Stewart Island, New Zealand. Copy of Copy of Flying over Stewart Island, New Zealand. Copy of Copy of Misty morning on Stewart Island, New Zealand. Weddingmoon Vacations recommends the following activities as part of your honeymoon adventure. (Trust us, the tours are HIGHLY recommended). Explore the island at your own pace. You'll have plenty of time to acquaint yourselves with your accommodation and the local area. 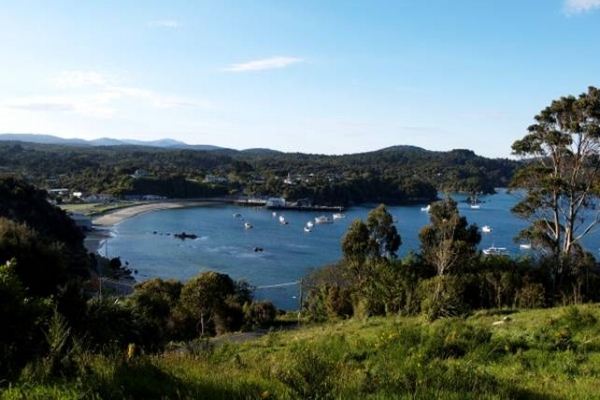 After being transferred to your relaxing retreat, take time to freshen up and become familiar with the environment around you and soak up all the romance and tranquility that is Rakiura. The island has many aspects about it that are peaceful and tranquil with much to offer anyone that spends time there. Whatever you choose it will be a fantastic self guided honeymoon in one of the last untouched regions of New Zealand (indeed the world) and it will be a life long memory to cherish. Get our newsletter - The Weddingmoon Vacations Vigil! Sign up with your email address to receive news and updates about special events happening around New Zealand. We respect your privacy and will never sell or give your email to any third party. Thank you for subscring to our newsletter.